I have just signed up with Sapere Books who are going to publish three of my novels. 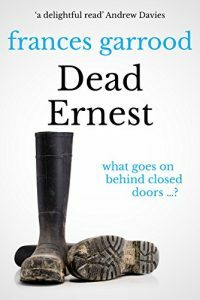 Click here to pre-order the new edition of Dead Ernest, for only 99p on Kindle, which comes out on March 1st. 2018. 2019 © Frances Garrood. Crafted with love by PC ONSITE.